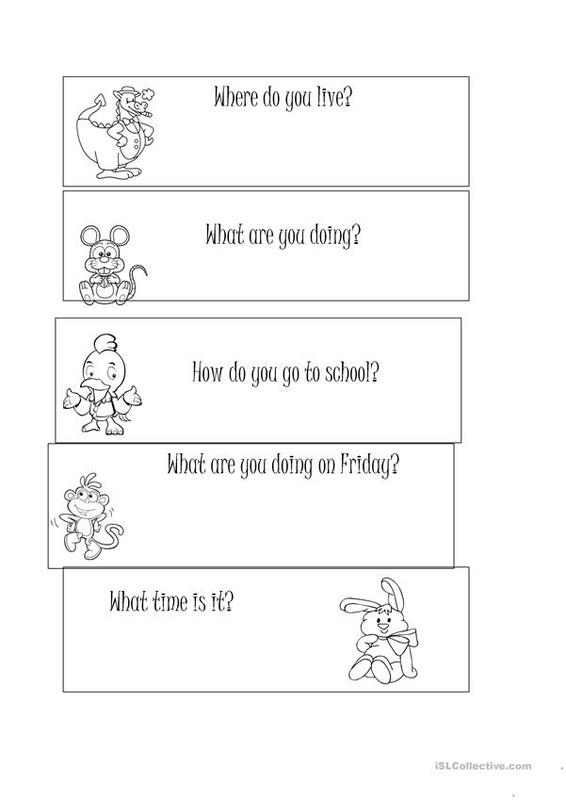 B&W ws / game for kids.They have to answer questions and they can make up their own questions too. They can color the cards. Complte review Questions & Answers. This downloadable worksheet is meant for elementary school students, kindergartners and nursery school students and students with special educational needs, learning difficulties, e.g. dyslexia at Beginner (pre-A1) and Elementary (A1) level. 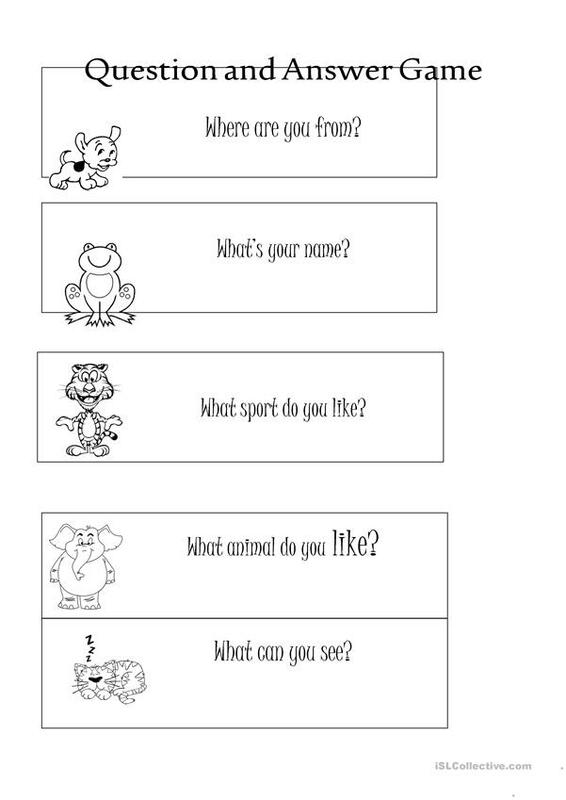 It was designed for working on your learners' Speaking and Writing skills.